This original recipe came from somewhere on Pinterest for bacon cheese potato skins. 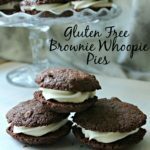 I cannot remember the first one I used because since then I have probably made these a million and 1 times and have enjoyed them time and time again. 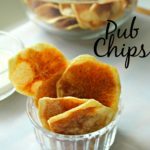 Until my mom and I got the bright idea of simply dunking our potato skins into guacamole and then the recipe took off from there! 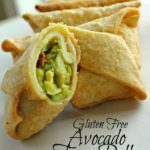 I have always been a huge fan of these crispy skins loading them up with some cheese, bacon and sour cream but the addition of the guacamole in the skins to me is quite perfect! Then again I am an avocado freak and John, my husband, thinks I am absolutely nuts for it too! Wash and scrub your potatoes and set aside to let dry. 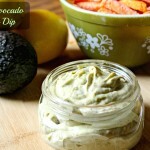 Mix up your guacamole (I use a mix packet you can find in the produce section of the grocery store). Adding about 1 Tbsp of lime juice (if your mix does not call for it) keeps the guacamole fresh and green while cooking. Once your potatoes are dry put in oven directly on to rack and bake for 45-50 minutes when a knife can go through easily. Let cool for about 10 minutes. Turn oven to broil. Melt butter and slice your potatoes in half and gut them leaving about 1/4 inch of the flesh all around. brush back of potato with butter and sprinkle salt on top do the same on top and broil potatoes for about 5 minutes or when they start to get a little brown. Take out of oven and let cool for a minute. Evenly split the guacamole up between the 8 potato skins. Sprinkle bacon and cheese on top and place back into the broil oven for another 4 minutes or until the cheese starts to brown. 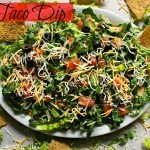 Take out and serve with sour cream, hot sauce, or salsa! So delicious! Cheesy, bacon and guacamole? Count me in! 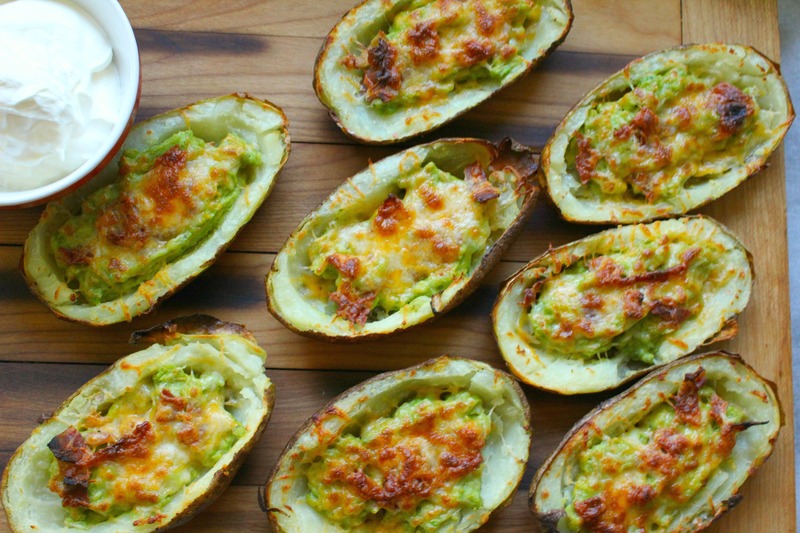 These guacamole stuffed potato skins are seriously the perfect appetizer, snack or midnight dinner number 4 you know any time of the day. 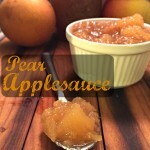 I am currently in love with these as I sit here fantasizing about the last time I made these. I of course had to make a couple extra for the man who hates avocado but he certainly enjoyed those with a little dollop of sour cream and some hot sauce. 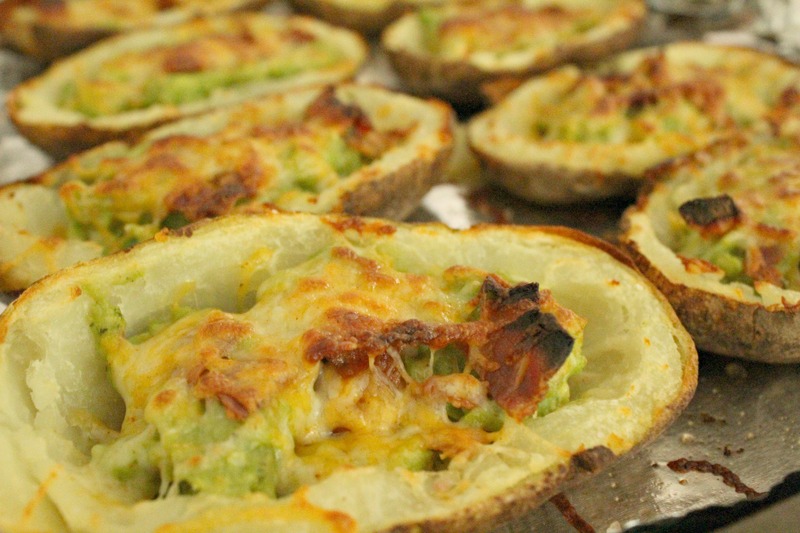 My mom and I on the other hand loved the guacamole stuffed potatoes skins and little was needed to add to the taste! Some mango salsa though was a great addition I won’t lie! 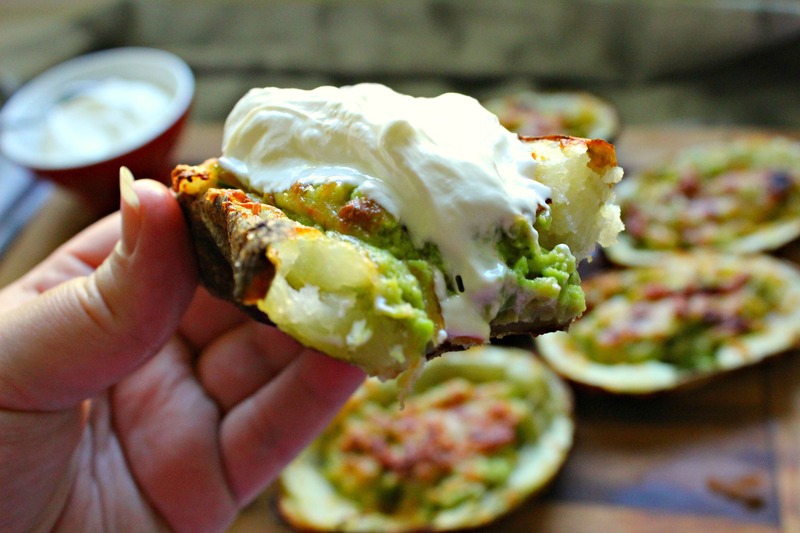 These guacamole stuffed potato skins will be a serious hit at your next cook out, BBQ or get together you will seriously not regret making them! What is your favorite appetizer or snack to have any parties? Don’t forget to follow me on Instagram, Twitter, Pinterest and Like my page on Facebook to stay up to date on all posts and recipes! You can also sign up for my email list to receive kitchen tips and sneak peeks at the next recipes and posts! Looks so good! I’m definitely trying this recipe. Love avocados and really love guac! All my favorite things. YUMMY. Thanks for sharing Gabby.